Recently in an exclusive media gathering, Kata, one of the leading smartphone brand in the country, has unveiled their first ever LTE-capable device in the Philippines, the Kata M2L. 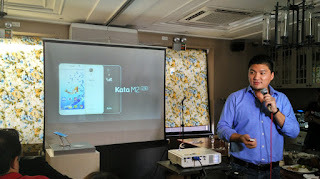 The event was graced by no other than David Chen, the founder and CEO of Kata, wherein in he meticulously presented the Kata M2L from design, specifications to its features. The Kata M2L sports a massive 5.5-inch display with HD resolution that gives the screen a pixel density of 267 PPI plus Corning Gorilla glass on top for added protection. On the inside, it is powered by 64-bit MediaTek MT6735 processor with four Cortex-A53 CPU cores clocked at 1.3GHz each combined with ARM Mali-T720 as its graphics unit. There is also 1GB of RAM to handle multitasking and a generous 16GB of on board storage space. 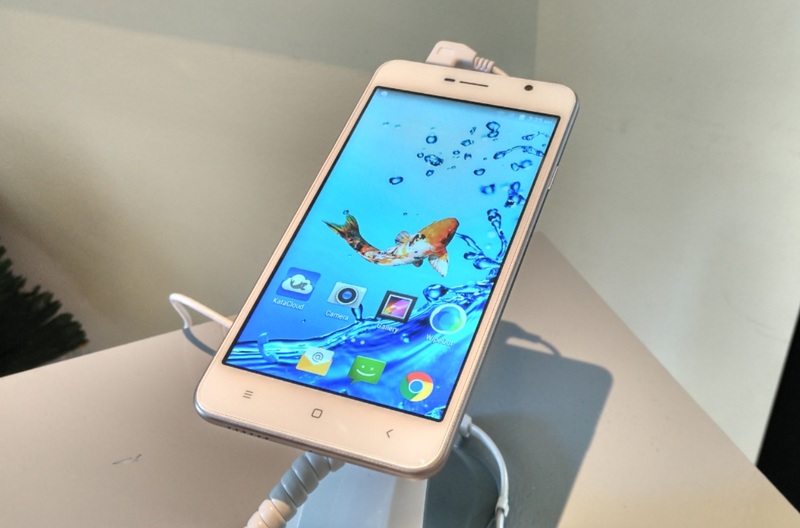 In terms of multimedia capabilities, the imaging department of the Kata M2L employs 13MP shooter at the back accompanied by an LED flash and an 8MP camera in the front for selfies and video calls. It also has pre-installed Mega VPN app that allows users to access applications and contents not natively available in the Philippines, one good example is Netflix. On the other hand, gaming is not limited on what Android has to offer, as it is equipped with Kata's EM Market that houses tons of emulator games from Nintendo, Game Boy, Atari and PSP. Connectivity wise, it supports two SIM cards capable of high speed mobile data via LTE, WiFi, Bluetooth v4.0, OTG function and GPS with A-GPS. By the way, the LTE frequency supported are 900/1800/2100/2600MHz, which are bands 8, 3, 1 and 7 respectively, this simply means that it will work on both Globe and Smart networks.